James Maury Henson (September 24, 1936 ? May 16, 1990) was one of the most important puppeteers in modern American television history. He was also a filmmaker, television producer, and the founder of The Jim Henson Company, the Jim Henson Foundation, and Jim Henson's Creature Shop. He was the creator of The Muppets and the leading force behind their long creative run. Henson brought an engaging cast of characters, innovative ideas, and a sense of timing and humor to millions of people. He was the creator of The Muppets and the leading force behind their long creative run. Henson brought an engaging cast of characters, innovative ideas, and a sense of timing and humor to millions of people. He is also widely acknowledged for the ongoing vision of faith, friendship, magic, and love which was infused in nearly all of his work. 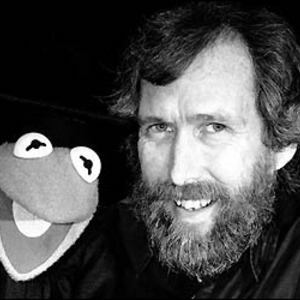 Jim Henson died of bacterial pneumonia on May 16, 1990, at the age of 53. A memorial service for him aired on PBS and drew millions of viewers and dozens of celebrities in reverence for his life and work.